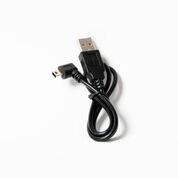 USB 3.0 Micro cable for Nikon D800/D800E, D810, D5, and D500 and Canon 7D II, 5D IV, 5DS/5DSr and 1DX II. 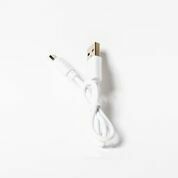 3ft in length. 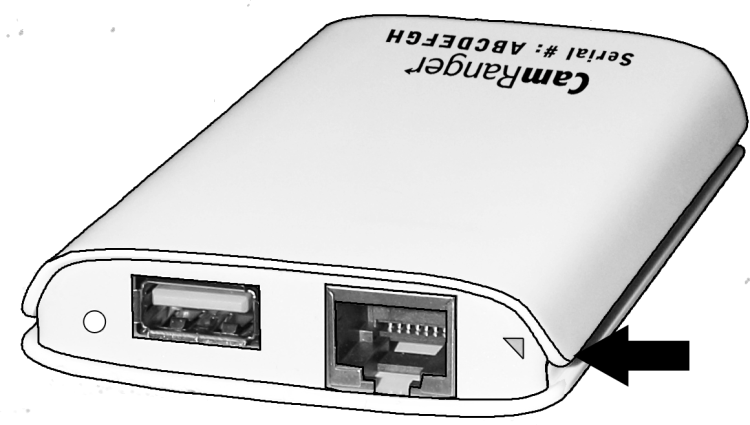 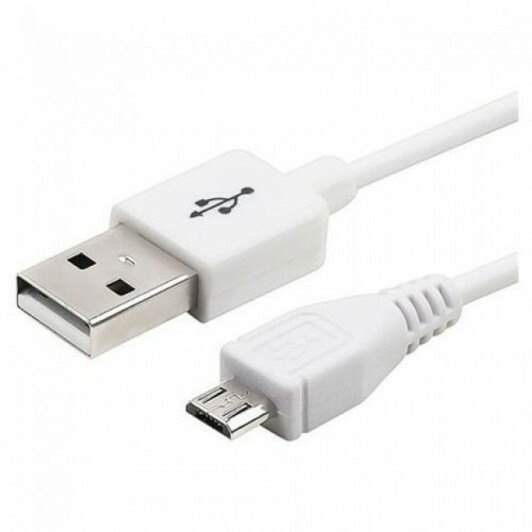 USB to micro USB White Cable. 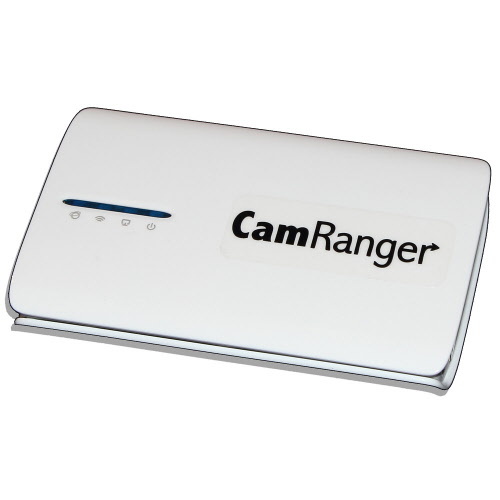 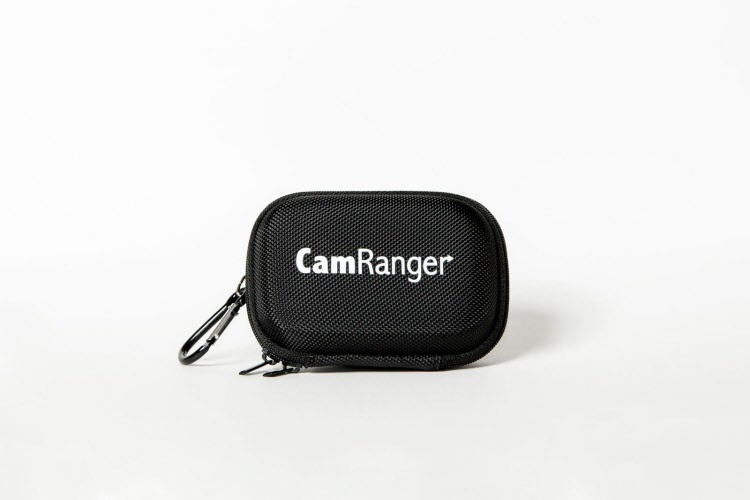 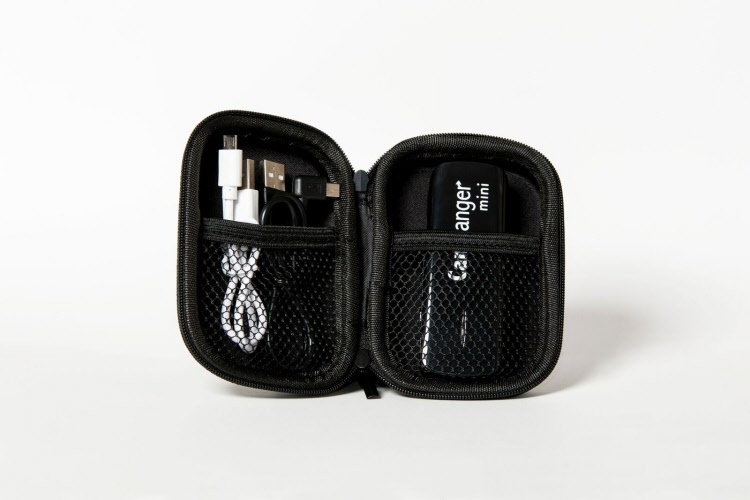 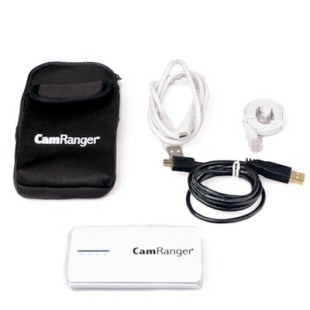 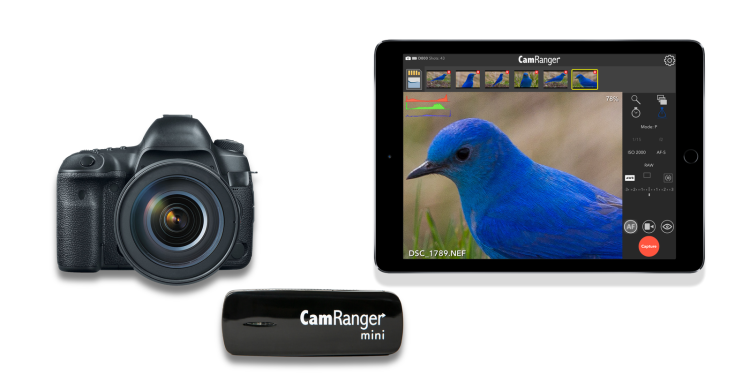 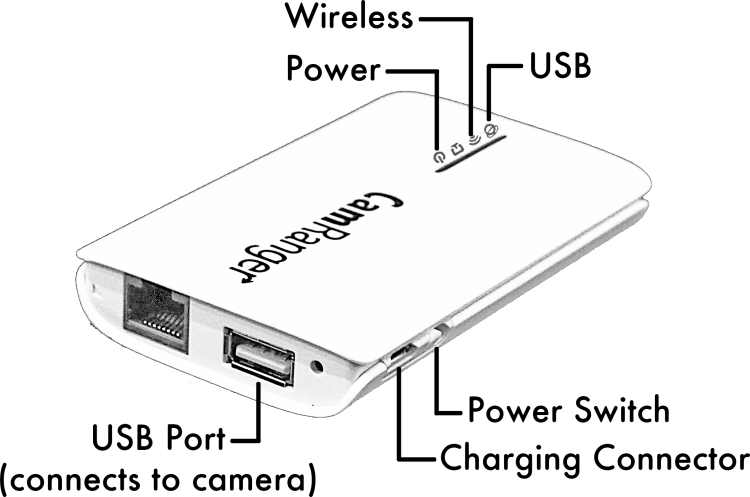 This cable can be purchased to replace the original charging cable provided with the CamRanger.